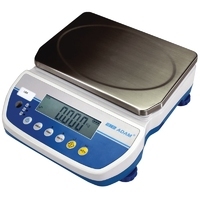 Ideal for food preparation, food processing plants and agriculture facilities, WBW features IP66-rated washdown housing and a large stainless steel weighing pan. Supplied with Certificate of Conformity - full calibration certificate available on request. 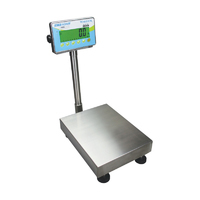 The Highland® balance scale offers advanced features in a compact, durable balance that stacks for easy storage. Supplied with Certificate of Conformity - full calibration certificate available on request. 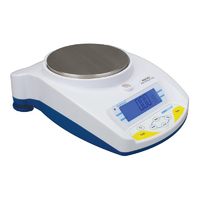 Warrior scales meet the demands of washdown and clean room environments in most applications, including food, pharmaceutical, veterinary, industrial and manufacturing tasks. 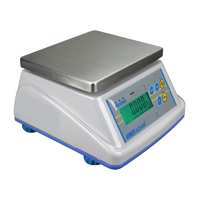 Supplied with Certificate of Conformity - full calibration certificate available on request.